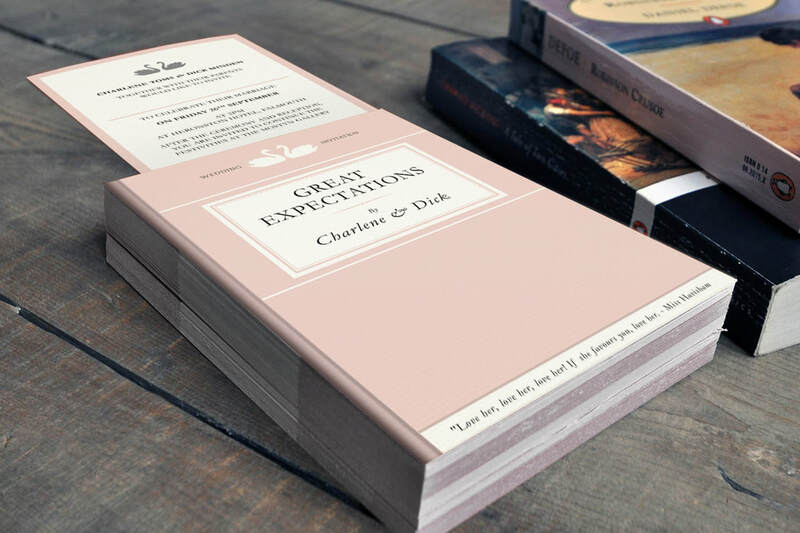 - books conjure up vivid memories of places and times that have strong meaning in our lives and relationships. 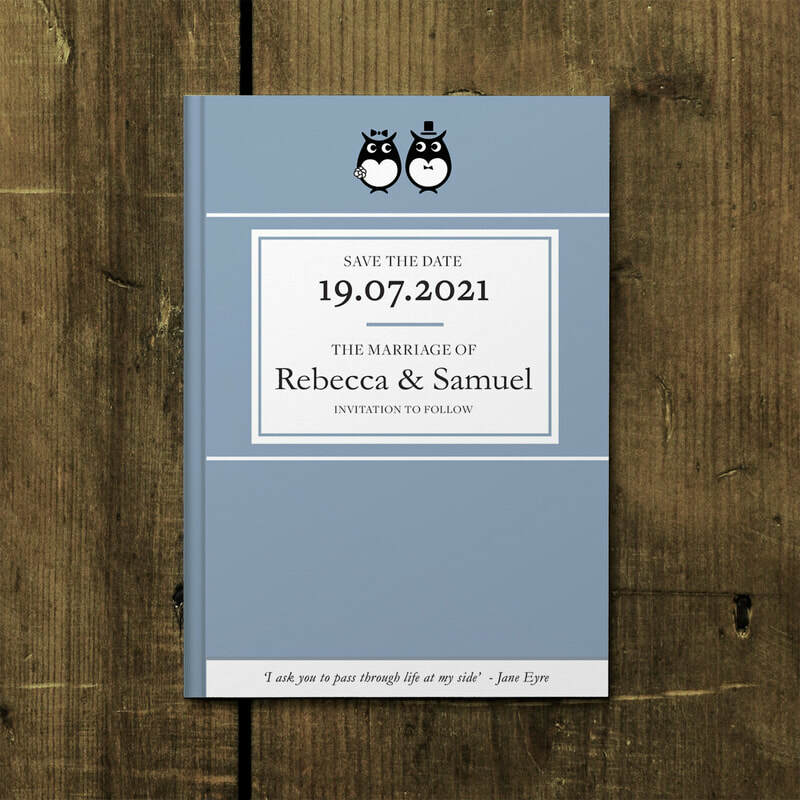 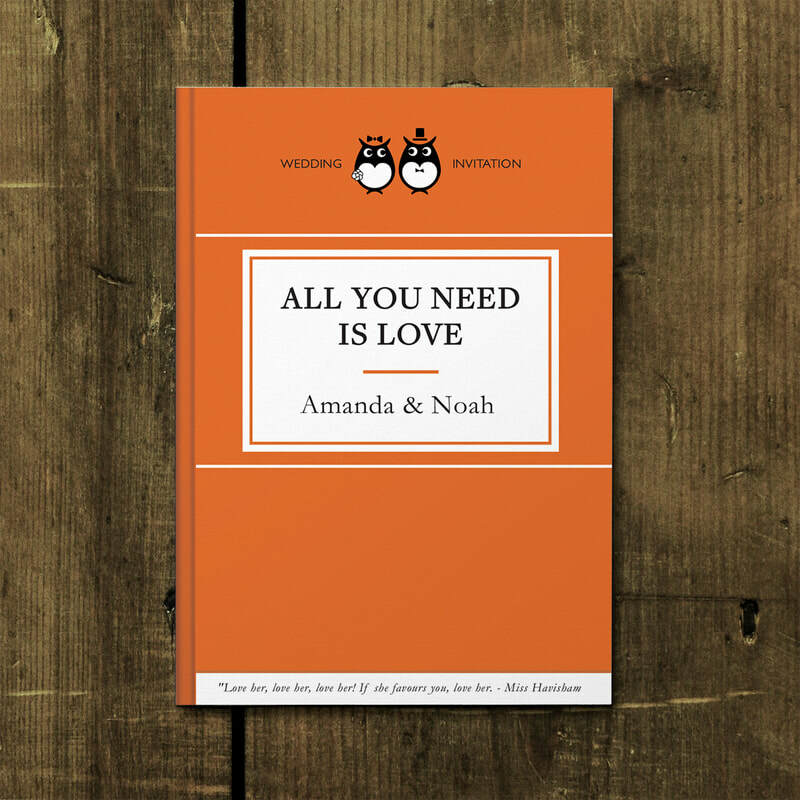 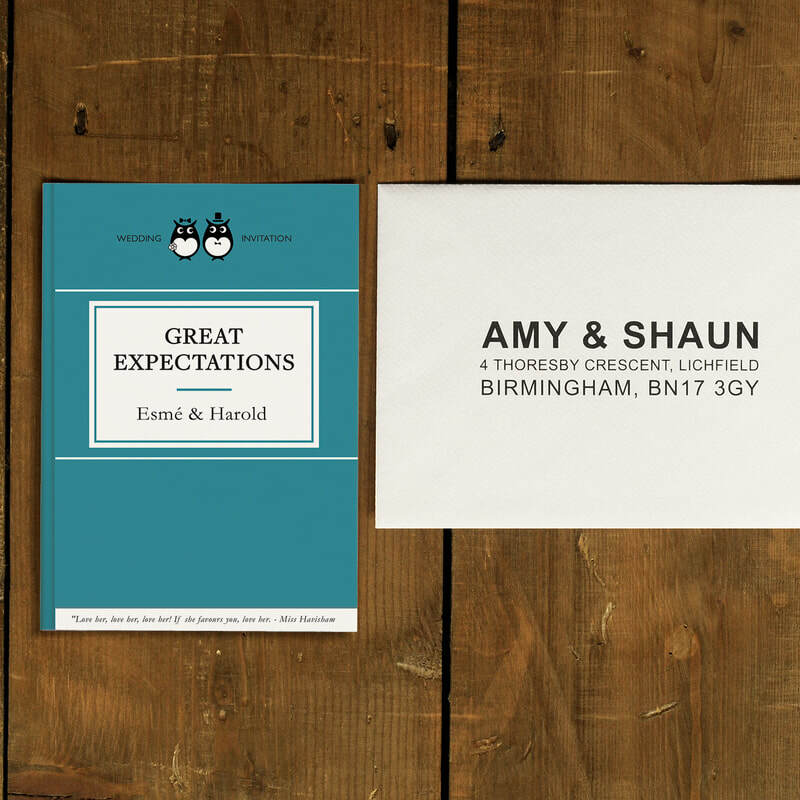 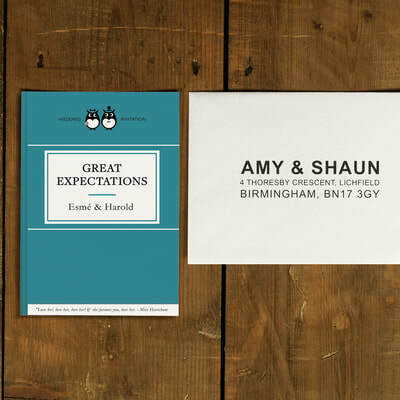 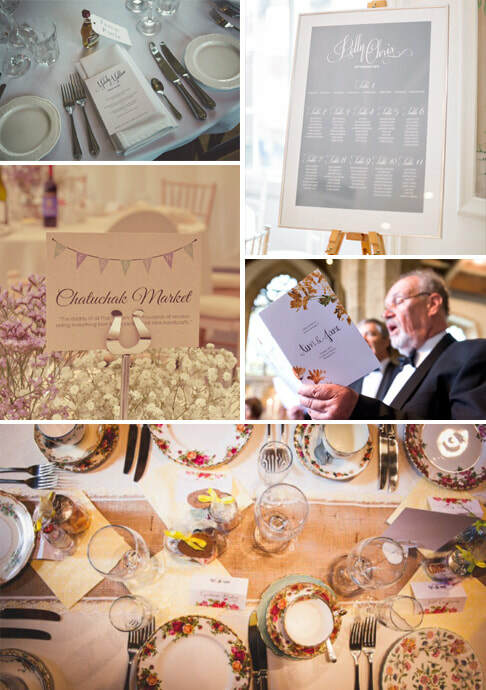 These Classic Book invites are great for book-worms, fans of literature, or a vintage literary & library themed wedding. 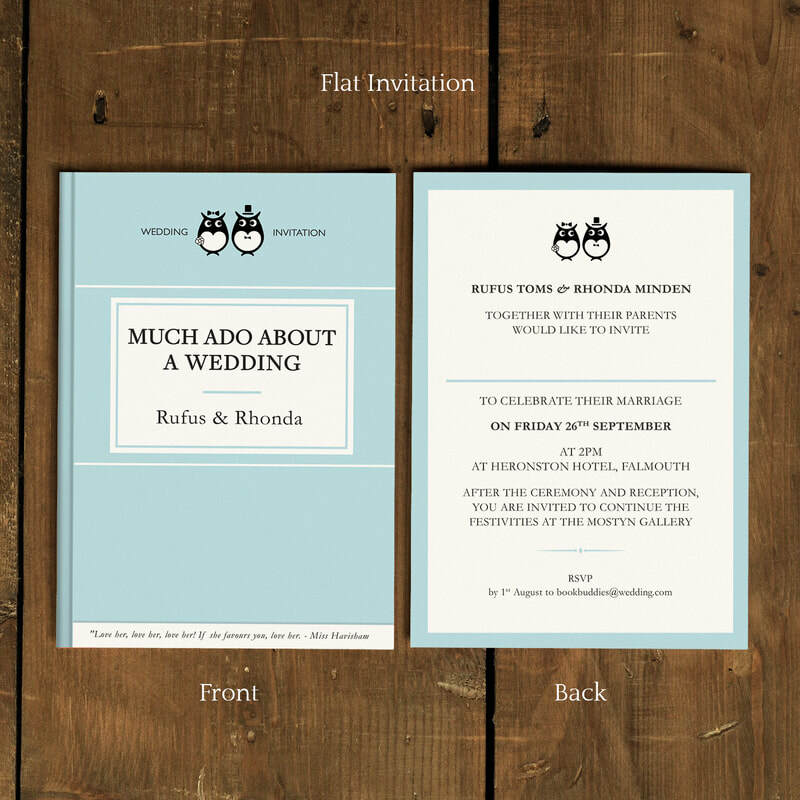 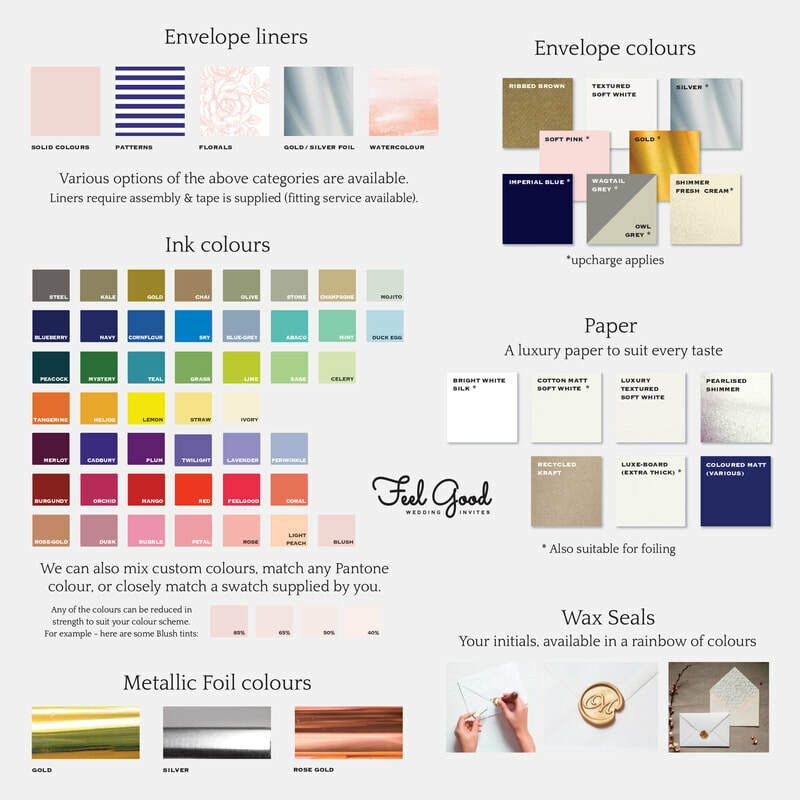 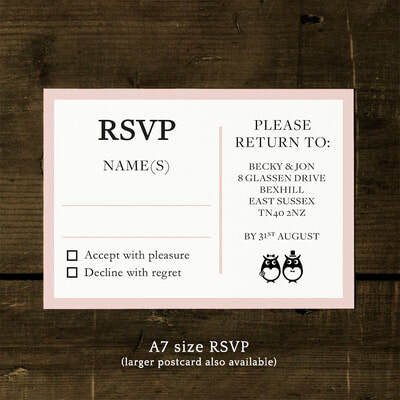 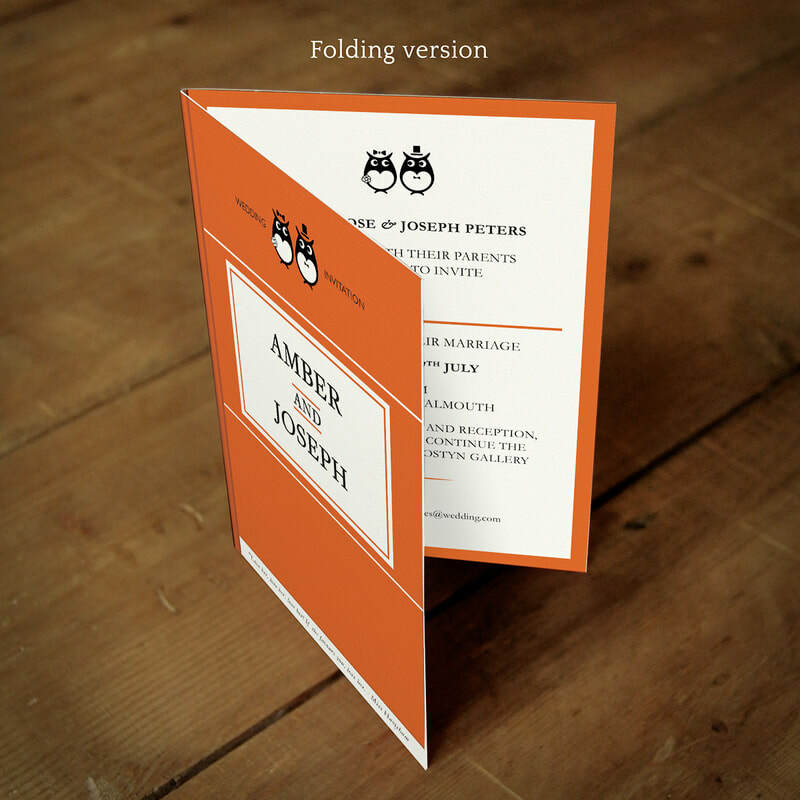 Invitations can be flat or folding versions and A6, 5x7" or larger A5.